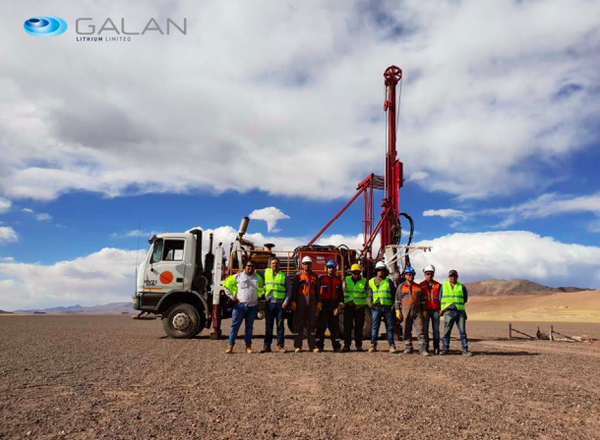 South America-focused explorer, Galan Lithium (ASX:GLN), will begin its maiden drilling program at the Candelas Lithium Brine Project this week. GLN is exploring for lithium brines within South America’s Lithium Triangle on the Hombre Muerto salar in Argentina. Hombre Muerto is proven to host the highest grade and lowest impurity levels within Argentina and is home to Livent Corporation’s El Fenix operation and Galaxy Resources and POSCO’s Sal de Vida projects. 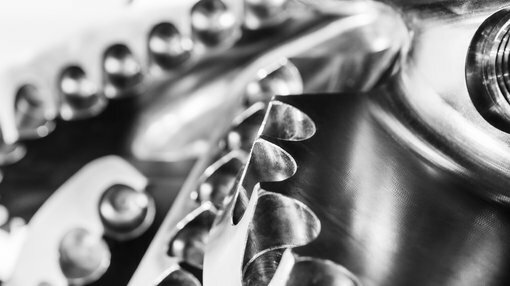 Galan has engaged Canada-based Major Drilling to perform its diamond drilling campaign at the site. Major Drilling has extensive experience in drilling salt flats for brine in Argentina and the surrounding areas. On top of that, GLN has also contracted the services of SRK Australia (with support from their offices in Argentina) to oversee resource definition, QA/QC and review work over the project area, with a view to potentially generate a JORC-compliant resource estimation. GLN remains firmly committed to sourcing, contracting and training local residents from the Catamarca Province for its operations. As part of this process, some residents have been trained by Major Drilling to assist in the operations, which has led to the slight delay in commencing the drilling program. The maiden drilling campaign will test the geophysical model, which was developed by the company and its consultants, and is planned to provide detailed data on the stratigraphy within the Candelas channel. Initial drill hole results will assist in the planning of subsequent drilling, with the maiden program to comprise of five holes, drilling along the ~12-15km extent of the Candelas channel.